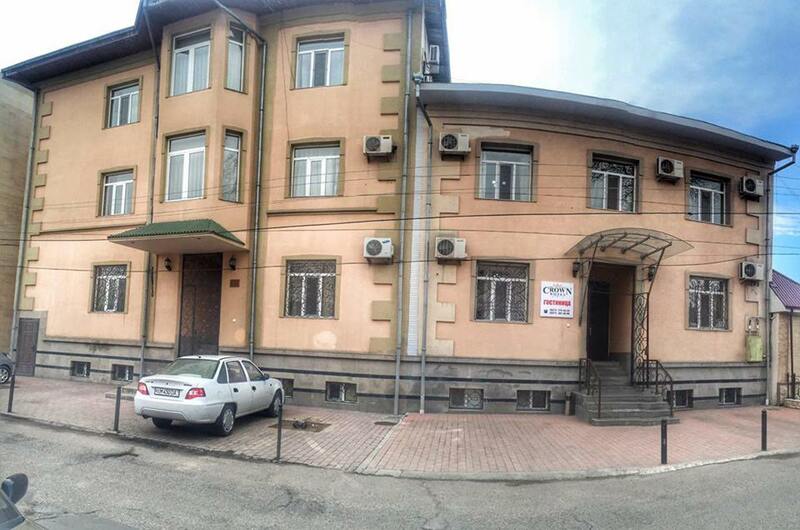 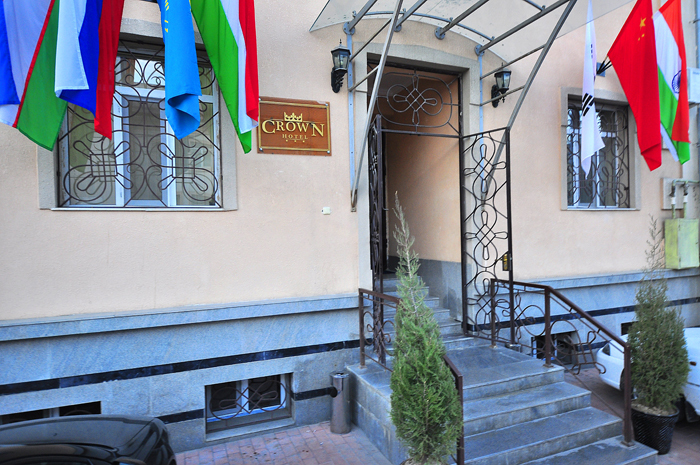 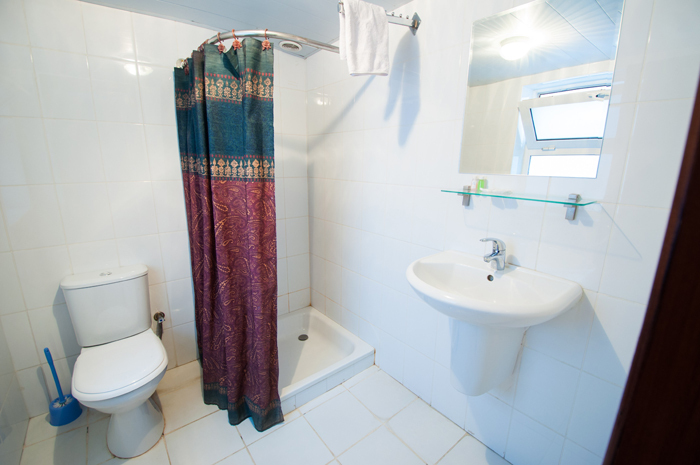 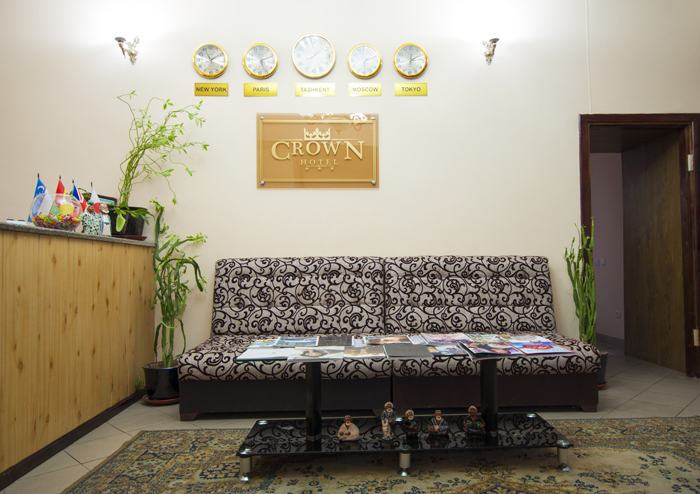 Hotel «CROWN» with its full range of modern facilities, supported by excellent service, located just 3 km. 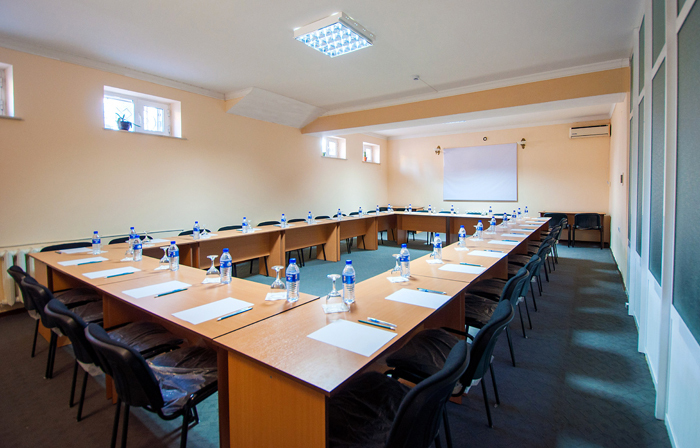 from Tashkent International Airport. 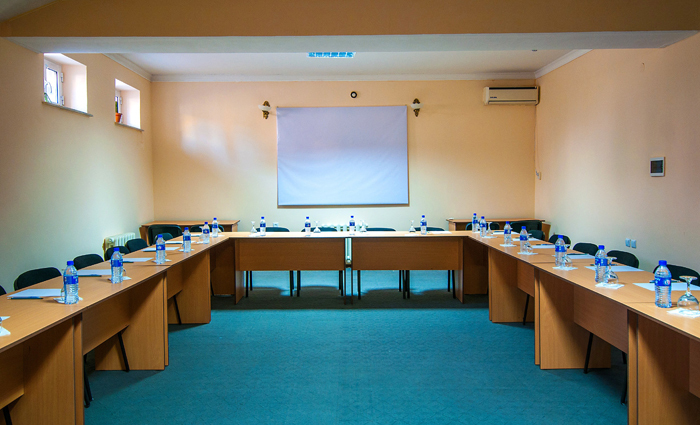 The hotel offers 32 comfortable rooms for 65 people and business services for any type of event, and successfully creates a good combination of traditional hospitality and modern style. 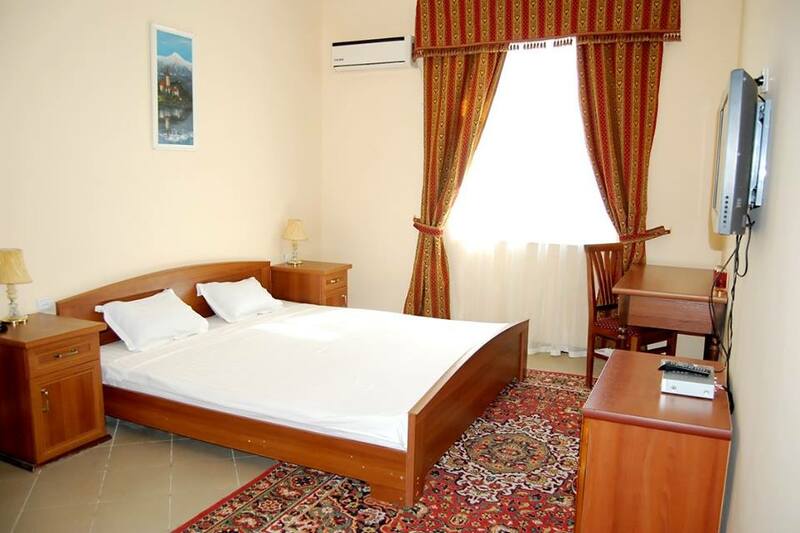 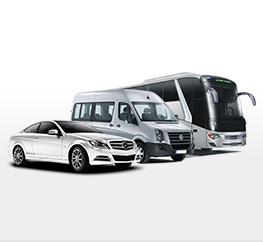 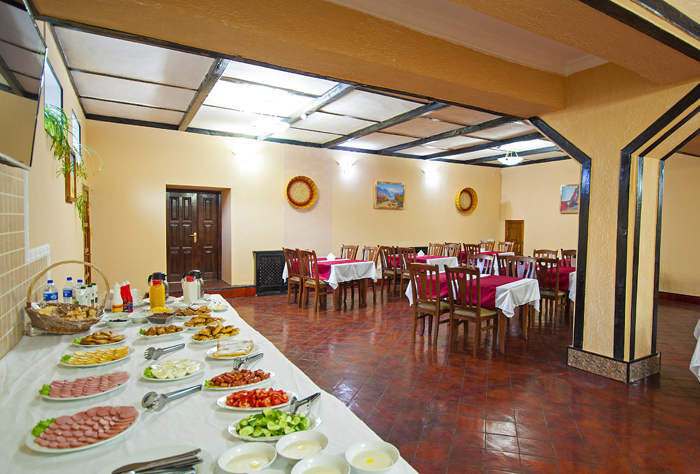 Comfortable rooms (telephone, satellite TV, air conditioning), a restaurant (lunch, dinner, coffee breaks), conference room, laundry service, luggage storage, taxi service, transfer from / to the airport, car rental, services for the organization of events.